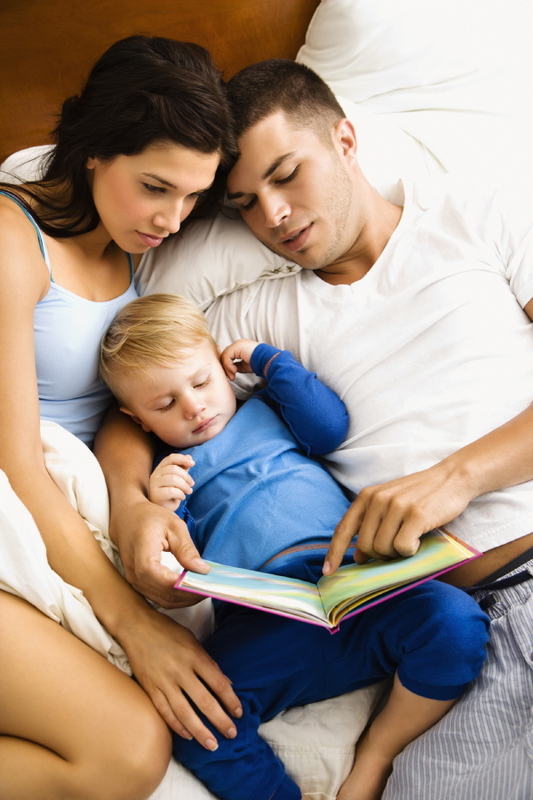 Looking for some good books in Spanish to read with your toddler? First, the good news: There are so many more Spanish-language books available in non-Spanish speaking countries than ever before. Our library has a section dedicated to Spanish children’s books, as does our local bookstore. And of course, there is the internet, which puts an entire library of books at your fingertips. The bad news? You’ll still have to do more legwork to find quality materials than you will with English books. Oh, and that “library” at your fingertips? Most of it is available for a price (more of a bookstore than a library). 1. Ask your librarian. Those that know me know that I am a HUGE fan of libraries and librarians. They are one of our greatest untapped resources. Many people don’t realize that most librarians have advanced degrees in library and information science: yes, an entire science dedicated to helping you find the books and resources you want! What could be better? So don’t let all that education go to waste! Your librarians don’t just shelves the books, they select them, meaning they have gone through catalogs and catalogs of available books to find the ones they think are the best. 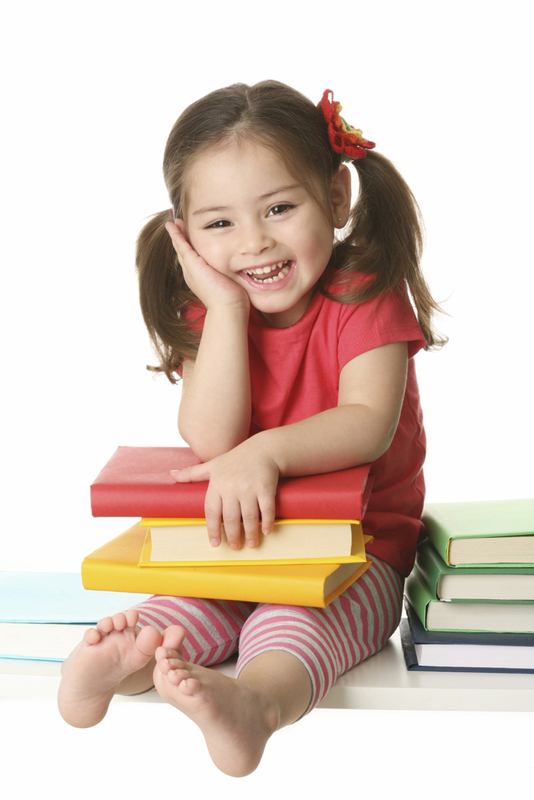 They will be able to help you find good books for your child in Spanish and recommend other resources as well. If you can find the children’s librarian, then you have really hit the jackpot, because they are the ones in charge of selecting the children’s books and other media. Also, ask about events at your library. Ours sponsors storytimes, including ones in Spanish. 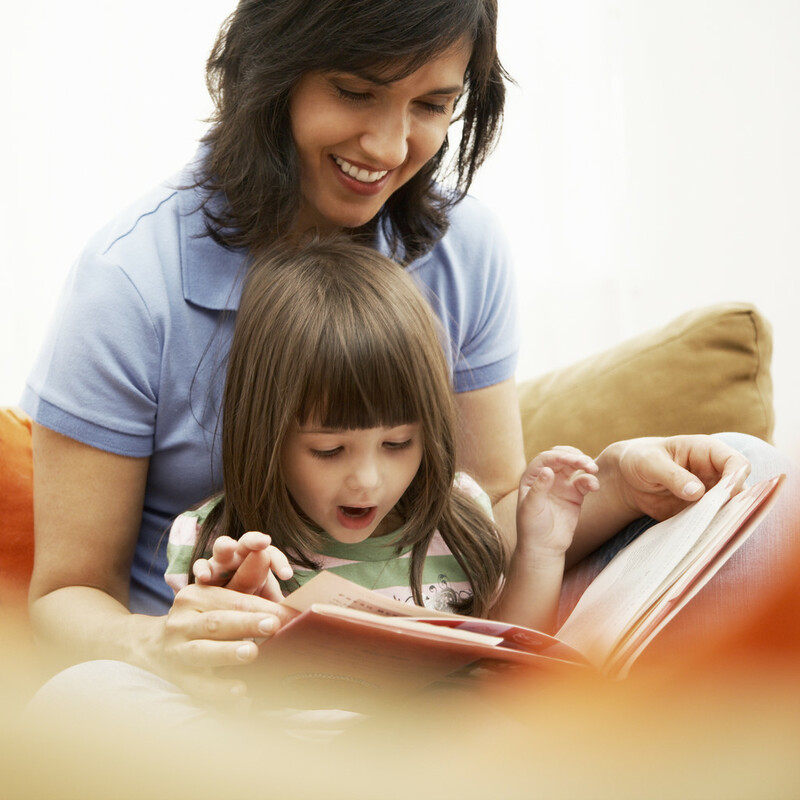 If there is not a Spanish storytime at your branch, there may be one at another location. The same holds true for books – often branches within a metropolitan library system will specialize a bit, catering to the population of their neighborhoods. So a library in a part of town with a large Spanish-speaking population will often have a larger collection of Spanish-language materials. You may want to make a special trip to browse in person and talk to the librarians there, though you should also be able to access the materials by requesting them through your local branch. local bookstore. If possible, try to find books printed in that country. Be aware that some stores may specialize in local books, while others (often large commercial bookstores) tend to carry the more well-known titles from other countries, including books translated from English. This is especially the case in smaller countries, such as Costa Rica, which have smaller printing industries. (Many Spanish-language materials come from Spain, Mexico, Colombia, and Argentina, among others). And if you aren’t able to travel yourself, ask friends to pick up some books for you when they go abroad. 3. Search the internet. You can search the catalog of most local libraries from their websites. In the “Advanced Search” option, just change the default language setting to “Spanish.” You can also find books by searching large sites like Amazon, although the vast majority of these are books translated from English into Spanish. If possible, it is better to find a guide such as this one from the University of Illinois, which can point you to quality resources. You can also search in sites such as the International Children’s Digital Library. Keep in mind that if you find a book that you like online but are hesitant to spend the money to buy it, search for the title in your library’s catalog, as it may already be there. If it isn’t, mention it to your librarians and see if they will purchase it! They are always happy to know about great books. 4. Follow the leads. Once you have found some books that you like, look for more by the same author or printing press. The same tip is true for books in English – I have found some of my little Monkey’s favorite books this way! As mentioned before, be aware that many books in Spanish that you will find in English-speaking countries are actually translated from English. While some may have a problem with this, it does have its advantages. If you have a bilingual kid that you are trying to keep interested in Spanish books, having a book of his favorite characters (such as Clifford or Cat in the Hat) in Spanish may do the trick. Just know that there are many bad translations out there – another reason to stick with authors and printing presses that you trust. Also, depending on where the book was published, you will encounter regional variations in the Spanish. For the most part this is not very noticeable, but we have definitely run across this. It is especially obvious in books about colors or food. For example, many countries use “marrón” for “brown,” although in Costa Rica it is “café.” And names for fruits and vegetable especially vary quite a bit. This might be a little confusing for children when they are very young, but when they are older it can also be a fun way to teach them about the different regions in Latin America. Happy reading, everyone! Qué disfruten de leer con sus hijos! What are your favorite resources for finding Spanish books for your children? 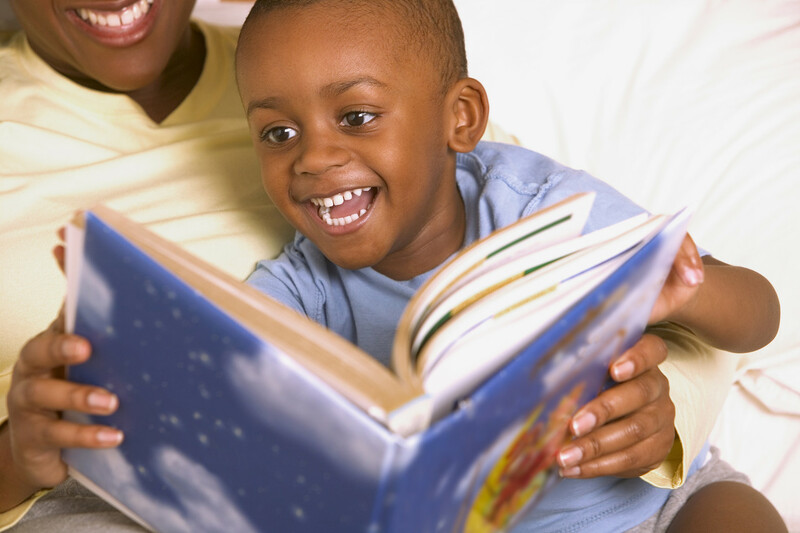 For those of you that read to your children in another language, such as French or Chinese, how are your strategies different or the same? This post has been shared at Mother Daughter Book Review’s Kid Lit Blog Hop, Living Life Intentionally’s TGIF Linky Party, The Magic Onions’ Friday Nature Table, Say Not Sweet Anne’s Sweet Sharing Monday, Enchanted Homeschooling Mom’s Enchanted Thursdays Blog Hop, the Culture Swapper, and the August Blogging Carnival on Bilingualism. My husband took Spanish in high school, but I went with German (it’s where my family is from), so while Dora is a refresher for him, I’m learning right along with Max! It’ll be nice to have books to help even more with our Spanish-speaking. Thanks for the paragraph on librarians. They are definitely good for a lot! We tried storytime last week but one of us couldn’t hold still (ahem, not me!). We’ll be back, though. Thanks for linking into the Kid Lit Blog Hop! Thanks for the visit! Yes, we have unfortunately had to give up storytime for now, since little Monkey would rather be running around exploring! Have fun with the Spanish books! Do you still speak any German? Phrases, yes. Entire conversations, unfortunately no! Haha it’s super useful here in Indiana too … nope, just kidding. Hi Leanna, Hope everything is going well with you and that you are having a nice weekend. Thanks so much for linking into the Kid Lit Blog Hop. Glad you are still participating! I’ve tweeted your post to my followers. Cheers! Hi Renee, Thank you so much! I love the Kid Lit Blog Hop and am so glad to still be a part of it! These are some good tips. I live in NYC so our libraries have a large selection of books in different languages. Yes, I am sure the NYC libraries must have great foreign-language collections! Thanks for stopping by! Thanks for all the great ideas about how to find books up here in Canada. Up until now I’ve just been buying books in Colombia whenever we visit and bringing them back, but that takes up precious space in our already-full bags! Thank you! Yes, we still look for books when we are in Costa Rica, but it’s always hard to find room to bring them back!